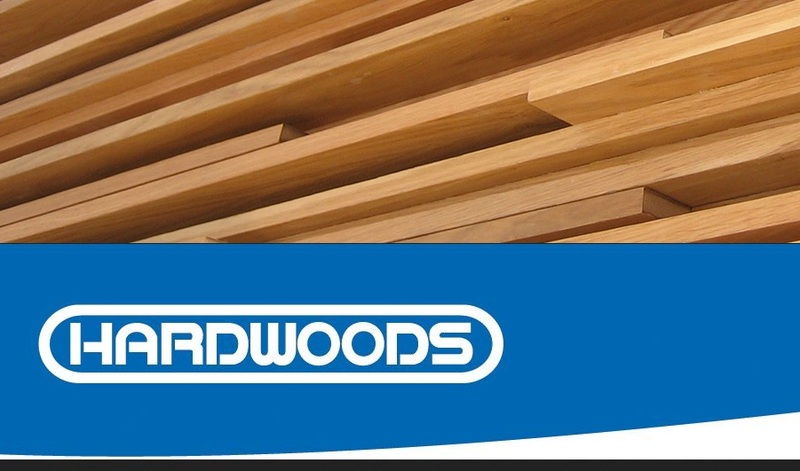 LANGLEY, BC - Hardwoods Distribution Inc. (TSX: HDI) announced that it has, through its subsidiary Rugby Holdings LLC, purchased certain of the distribution assets of Atlanta Hardwood Corporation for a total value of US$3.7 million. Incorporated. HDI did not acquire any of the lumber manufacturing operations of Atlanta Hardwood Corporation. HDI says it will consolidate the Georgia distribution operations into its existing Atlanta and Suwanee distribution facilities, and will assume the Hardwoods Incorporated distribution facility in Alabama. The acquired operations are expected to add US$13 million in new sales to HDI and will operate under the Company's Rugby brand. "The consolidation of distribution facilities in Georgia, and the addition of a new branch facility in Alabama, provides additional size and scale in these attractive markets," said Rob Brown, HDI's President and CEO. "The transaction represents an appealing strategic fit of complementary product lines and suppliers, with minimal customer overlap." 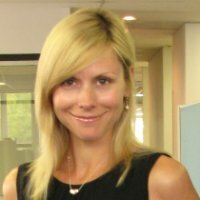 Brown said HDI has been successful with its aggressive acquisition strategy, having now completed seven deals in the last seven years, adding over $550 million of annual sales over that time period, He said the firm plans to continue to pursue transactions that complement our internal growth strategies." The transaction was financed by a draw on the company's existing U.S. credit facility. HDI is now North America's largest distributor of architectural grade building products to the residential and commercial construction markets. 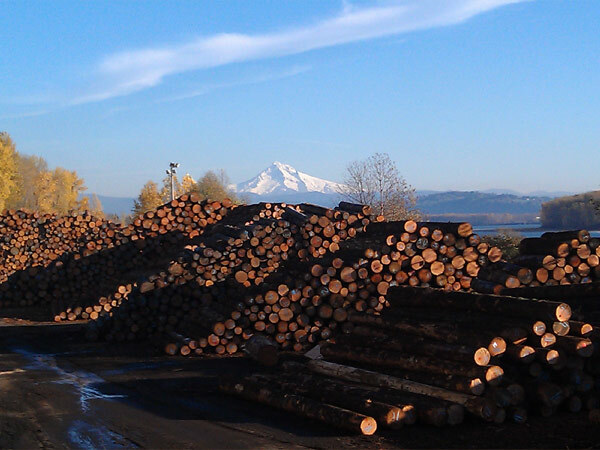 The Company operates a North American network of 63 distribution centres under three induindustry-leading distribution brands: Hardwoods Specialty Products; the Frank Paxton Lumber Company; and Rugby Architectural Building Products. 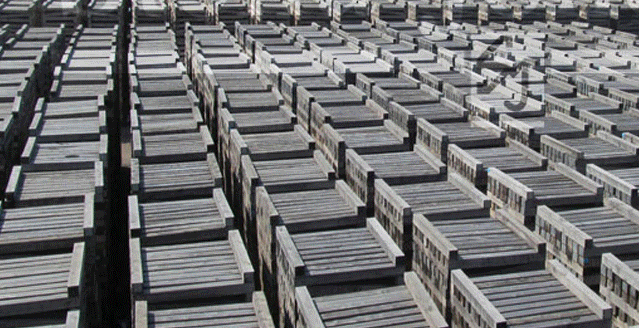 HDI also operates one sawmill and kiln drying operation, Hardwoods of Michigan.